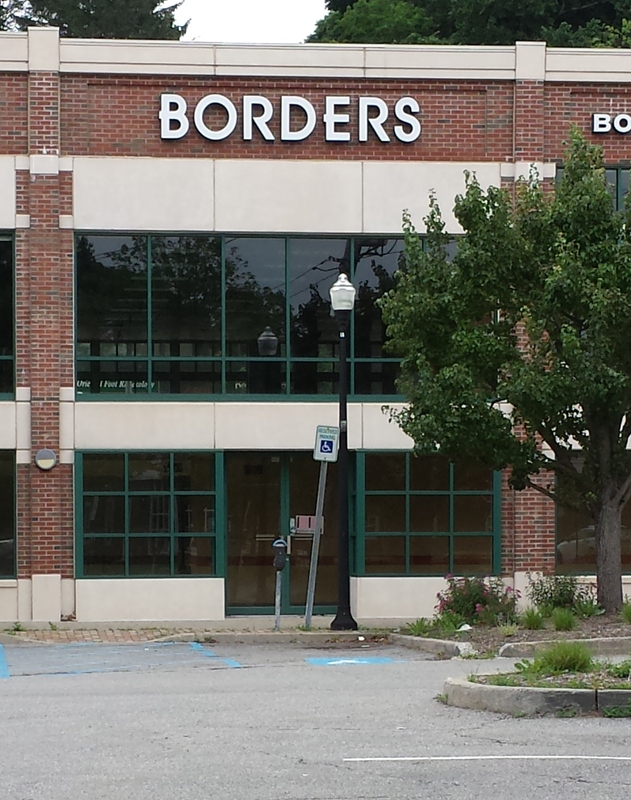 Mt Kisco might be welcoming a new tenant into the old Borders site which has remained vacant since the bookstore closed in 2011. Over the past three years there has been much debate (and tons of rumors floating around) about potential tenants for the site. A lot of people including me were hoping for something like Trader Joe’s or Whole Foods. 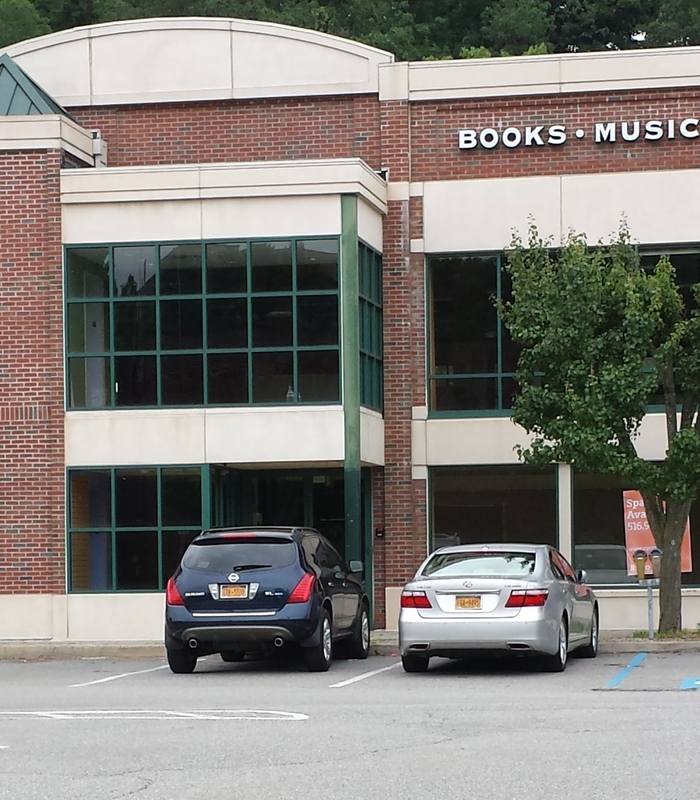 The dream tenant was Barnes and Nobel but unfortunately that deal fell through. So that takes us to today – Gotta Go To Moe’s (MODELLS) will be opening up in that location. It is unclear at this time if they will occupy the entire 20,000 square foot building. Rumor has it that they will lease out a small portion of the building (the old Seattle Best Café) to another businesses. What do you think about Modells filling that space? Not at all pleased about Modell’s. No, I don’t agree with this. This is going to take business from local sports stores. I have no personal interest in a Modell’s and I agree that it will likely be bad news for the local Mt. Kisco Sports. That said, I’m glad SOMETHING will be moving into the space. Thanks for sharing this info…I do not want to go to Moes. I want to go to Trader Joes! I am VERY excited about a future Modells. Anyone with kids who play sports has to travel all the way to Cortland to find reasonably priced sporting goods equipment and supplies. The small local business has limited selection in equipment and brands at prices most middle class families just can’t afford. While I would love a Trader Joes, I believe parking would be an issue for a grocer.